Sheila Hancock, Kevin Guthrie, Paul Brannigan et al. 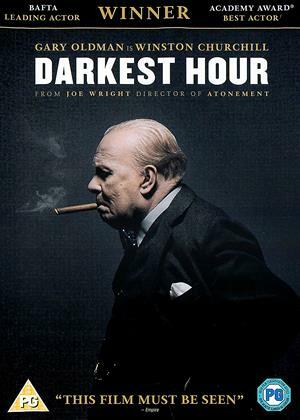 DVD: 97 min., Blu-ray: 102 min. 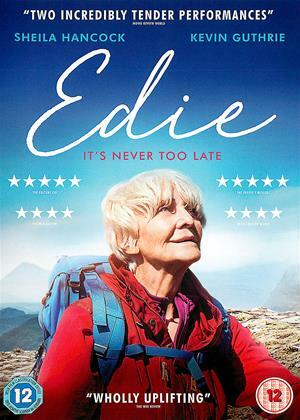 Set against the stunning backdrop of the Scottish highlands, Edie tells the inspirational story of Edith Moore (Sheila Hancock), who at the age of eighty-three embarks on the gruelling climb to the top of Mount Suilven. 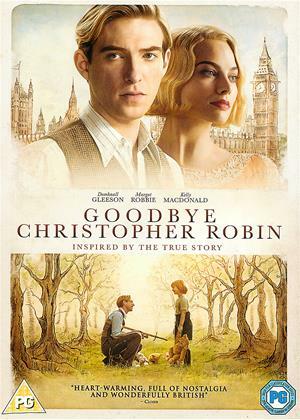 A recent widow, Edie leaves her home behind in the hopes of recapturing the magic from her youth, but what she discovers is much more than that. Through an unlikely friendship with young local Jonny (Kevin Guthrie), Edie learns just how strong and resilient she can be, and in doing so, finds herself. Join 'Edie' on a journey of self-discovery and heart, as she fulfils the adventure of a lifetime. 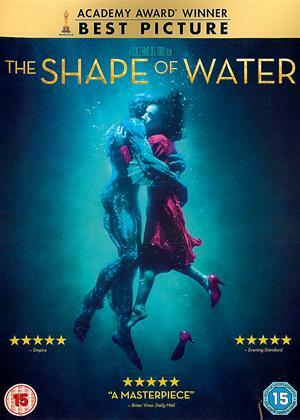 My wife and I very much enjoyed this film. We have climbed Suilven and know the Highlands very well because we live there. The scenery was magnificently portrayed and although certain bits of the adventure were contrived, such as the fortuitous bothy with cosy roaring fire to comfort Edie in her soaked state, or the foreign girl appearing in the middle of wilderness to assist boat launch, otherwise everything ticked over nicely. The beginning is a clumsy attempt at the now hackneyed them of a bullying husband and a wife trapped in the role as a full time carer. In her earlier years, Hancock would have made a decent attempt at this but this was emotionless, empty and engineered no empathy. 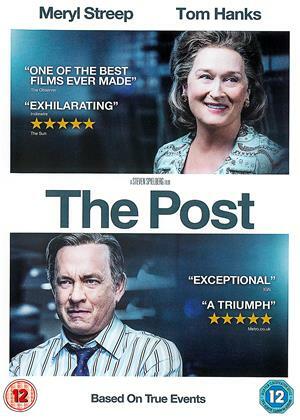 Poor casting throughout combined with and an incredible storyline made for really dull watching. Sheila Hancock please retire gracefully. 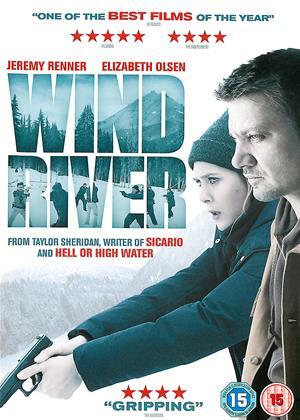 An interesting film with beautiful scenery. Makes one realise that old age doesn’t mean giving up. Very well acted by Sheila Hancock. An unconvincing storyline and needlessly slow build up. Hancock is wasted. No pace, no real jeopardy and no characters one really cares about.